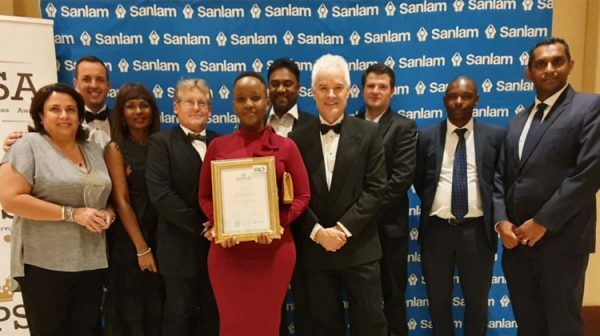 WSP in Africa, one of the largest multi-disciplinary engineering consulting firms on the continent, are proud to have received the Engineering Firm of the Year award at the SA Professional Services Awards (SAPSA) for 2019, as announced during the gala dinner hosted at the Monte Casino Ballroom. “As a firm, we pride ourselves on offering premier consultancy services to public and private sector clients across the built and natural environments – and ensuring we attract and retain top talent. This accolade recognises our unwavering commitment in both regards,” added Du Plooy.